Most of us see (or hear) a screaming baby on our plane and we put on headphones and curl into our seats. We try to drown out the noise, ignore the sound, put it out of our minds. 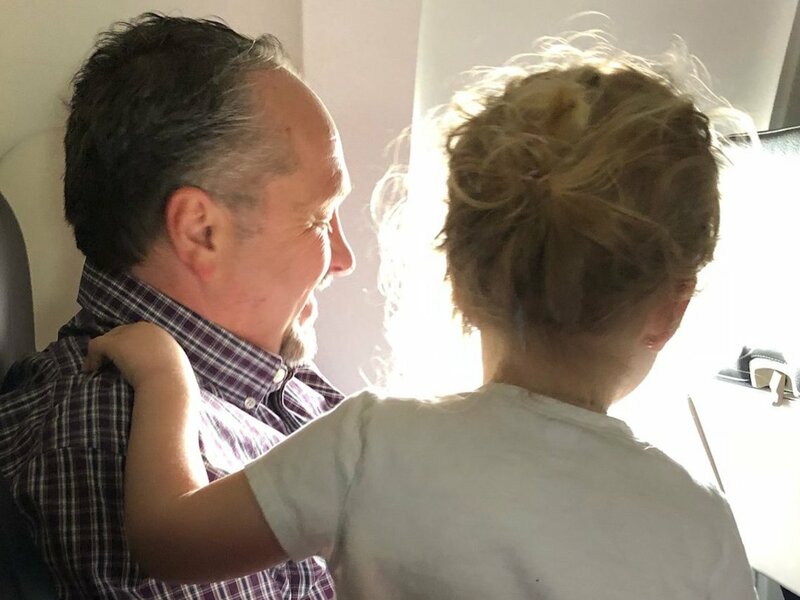 Todd Walker had the opportunity to look away when Jessica Rudeen, mom of two, climbed aboard his flight. Her 4-month old son was already screaming and her 3-year old daughter started crying as soon as they sat down. But Todd saw the weary mother and, without hesitating, offered to hold her infant son. With Todd holding baby Alexander, Jessica was able to calm down her daughter and feed her son. She later posted online about Todd and the story went viral. The two families have become friends and are planning to meet up in person soon. You can read the rest of the heartwarming story here.